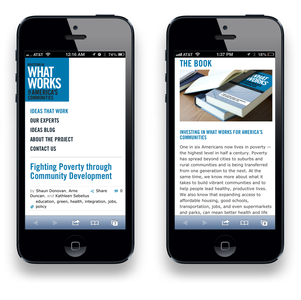 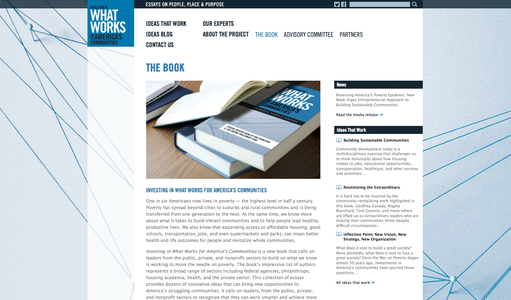 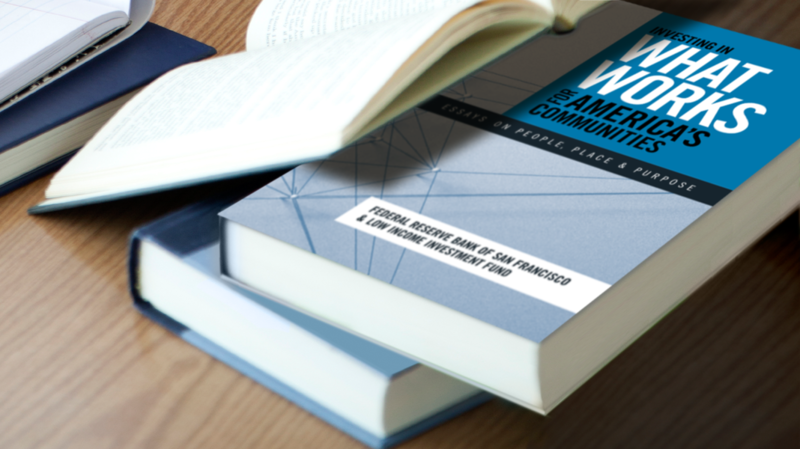 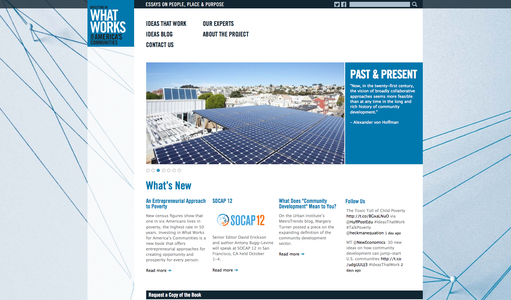 A consortium composed of the Federal Reserve Bank of San Francisco and a previous CCP client, the Low Income Investment Fund, launched a high-profile website and accompanying book that calls on leaders from the public, private, and nonprofit sectors to build on what we know is working to move the needle on poverty, particularly in inner-city America. 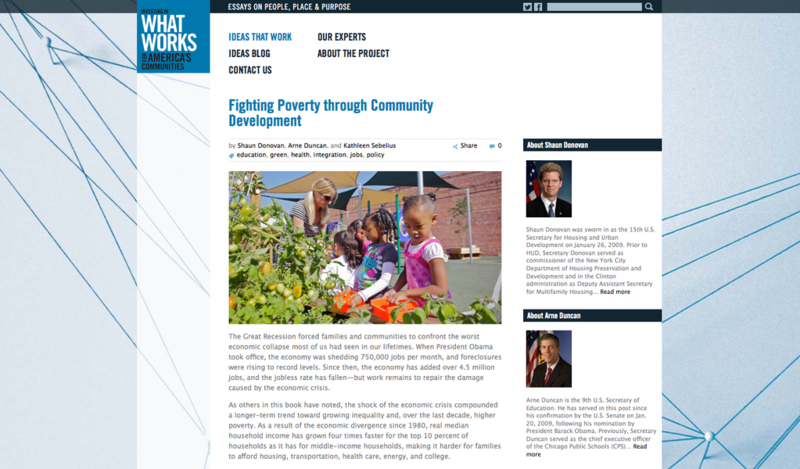 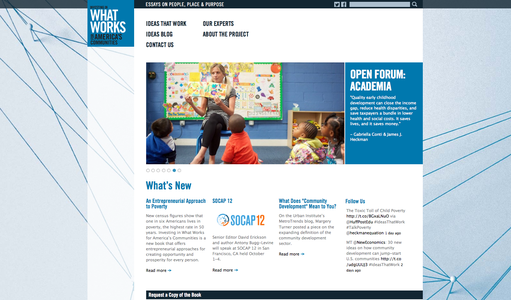 The firm designed the website to reflect a multiplicity of voices and perspectives on poverty, stemming from federal agencies, philanthropy, housing academia, health, and the private sector. The visual design is carried amongst the website, the brand identity and book jacket, all designed by the firm.